Kdei Karuna is a politically-neutral peacebuilding NGO aiming to contribute to sustainable peace efforts in Cambodia. Through an expertise in dialogue facilitation and sustained engagement with communities, Kdei Karuna encourages locally-driven approaches to address conflict, encourage mutual understanding, and promote healing. 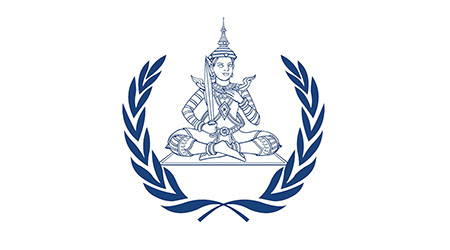 Kdei Karuna began working in Cambodia in 2005 as a branch of the Boston-based International Center for Conciliation (ICfC). Recognizing the unmet needs of Cambodians in dealing with historical wounds, the organization began implementing projects using ICfC’s Historical Conciliation methodology. This methodology aims to produce empathy and understanding from hatred and anger through a deep reflective dialogue process, helping people get unstuck from painful memories. After a number of years working within rural Cambodia, this methodology evolved to better fit the needs of Cambodians in dealing with their own past memories and in addressing conflict between groups. In 2010, the organization registered as a local non-governmental organization under the laws of the Kingdom of Cambodia. Kdei Karuna envisions an inclusive peaceful society. Kdei Karuna works to build a culture of peace based on diversity, equality, and dignity. Kdei Karuna staff are committed to serving our communities. We believe that teamwork and compassion are the keys to empowering our communities to take control of their own healing process. 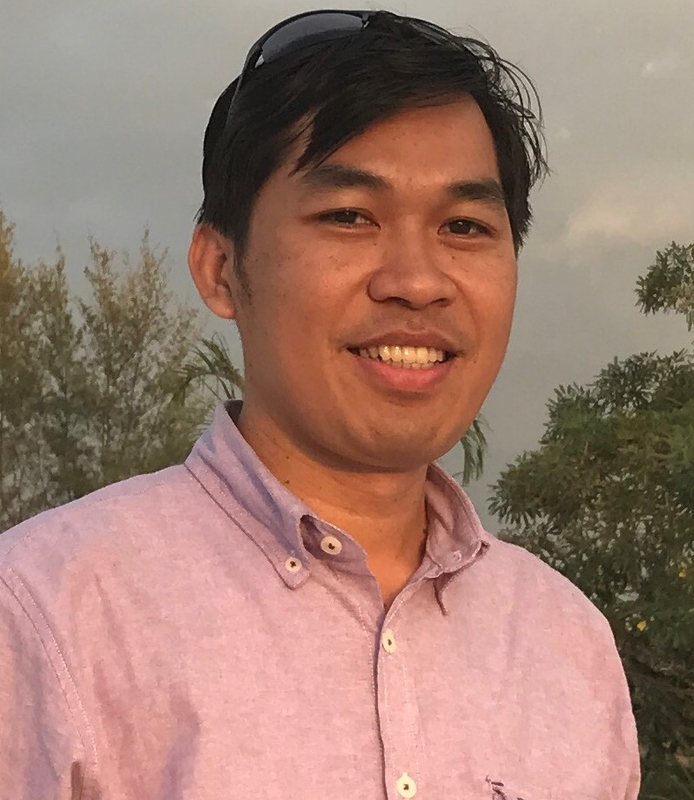 Mr. TIM Minea earned a BA in Sociology from Royal University of Phnom Penh (RUPP) in 2004 and a Pedagogy Certificate from the National Institute of Education in 2005. He began working with Kdei Karuna in 2009, helping the organization localize. He then earned a Master's Degree in Sociology and Anthropology in 2012 from RUPP. As Executive Director, Minea believes in the importance of remaining connected to Kdei Karuna's communities, participating with team members to create safe spaces for dialogue, including communication between Khmer Rouge survivors and former Khmer Rouge cadres. In addition, Minea attends academic conferences and trainings internationally to ensure that Kdei Karuna's work can contribute and learn from the wider transitional justice community. Mr. BUN Vuthy has many years of extensive experience in working with private, government, and Non-governmental Organizations (NGOs) on program management, research, conflict resolution, education, and transitional justice. He was successfully recruited to work with Kdei Karuna as a Program Coordinator since 2013 until 2015. In early 2018, he continues his career with KdK as a Program Coordinator for both Justice and History Outreach program and Inter-Ethnic and Cross-Border Relations program, including the proposed reparation projects to ECCC on case 002/01 and 002/02. Working in both programs, Vuthy has a vast understanding of peace building and reconciliation projects. He has attended a number of national and international workshops on truth, justice, remembrance and dealing with the past and shared with other participants on good practices and lesson learn of Cambodia’s dealing with the past projects. He hold a Master Degree in Arts of Development Studies and two bachelors in Sociology and Development Economic. Vuthy is a member of Robert Bosch Alumni Network since 2014. Ms. SEANG Leakhena, graduated from Pannasastra University of Cambodia (PUC) with Bachelor of Art in Finance and Banking in 2014 and BA degree in Accounting in 2012 at Vannda Institute of Accounting. She also completed Intensive English for Academic Purposes at PUC in 2008. She has joined Kdei Karuna since 2010, after previous experience working with various private companies as an accountant. Leakhena earned her Master of Business in Finance Management at Royal University of Law and Economic in late 2017. Inspiring by her time working for Kdei Karuna organization. With her skills, she continues to actively assist in contribution to Kdei Karuna by encouraging efficient, accountable and transparent budgeting practices. She also engages other organizations to share experience about financial management and best practices.